May this thought unite us in a simple way. We bring the joy of gratitude to life each day. When grateful for the abundance in our life, we naturally show Gratitude* by sharing it with others. In doing this, we choose the Path of Gratitude. Gratitude opens the door to Unity. Gratitude fills the Heart and stills the Mind. 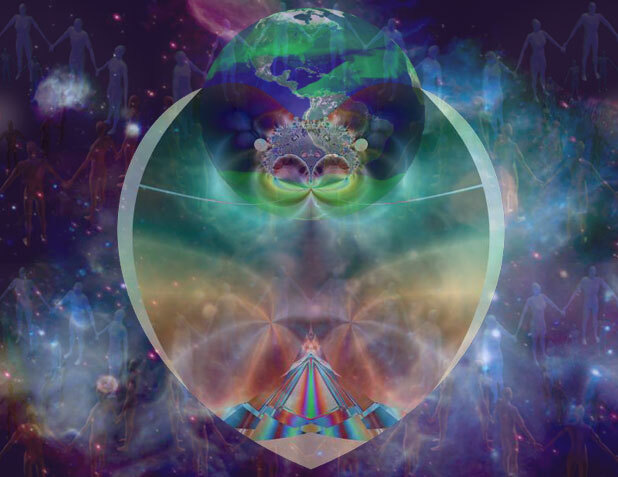 There is a progression of Gratitude from the personal to our circle of friends, then to community, to nation, to all humanity, and to the Lightworkers on the great Global Grid. We are consciously endeavoring to raise our vibration each day, as is revealed during the season when we prepare for, and subsequently celebrate, the three great Spiritual Festivals. This consciousness we strive to maintain as well throughout the remaining nine "minor festivals." Let us all join heart to heart and let Gratitude rule each Calendar day.